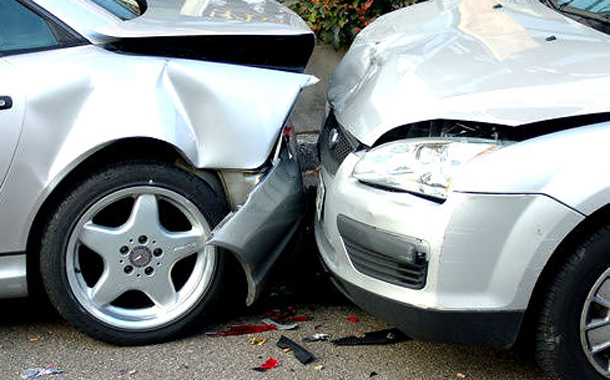 Statistics issued by the Department of Information and Statistics of the Traffic General Department show that 70 people died (citizens and expatriates) in various traffic accidents in the country in 2019 until March 20th. According to report, majority of them are young men. The report also says that most of the accidents were caused due to the man behind the steering wheel using cell phones and non-compliance with traffic rules.